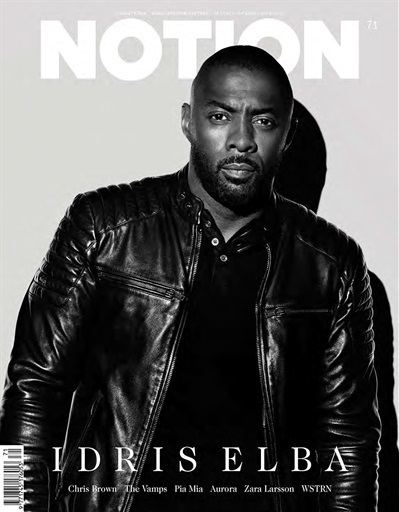 Idris Elba is Hackney’s golden boy. Born and bred in East London he’s gone on to become one of the biggest actors in the world, starring in shows like The Wire and Luther,; there’s even a rumour he’s going to be the next Bond. Yet Elba is much more than an actor and in recent years he’s been flexing his new skills, Djing in Ibiza and now launching a collection with Superdry. We meet him in the middle of it all, in an exclusive cover shot by Rankin, to find out how Idris Elba took over the world.